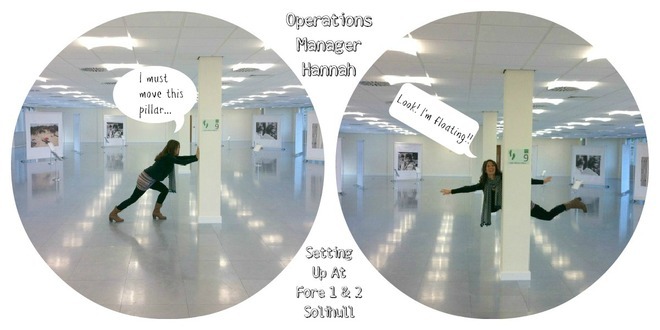 "I love to get out and about and attend some of the set ups and de-rigs we carry out," says Hannah. "This provides me with a chance to meet some of the crews we work with, all of which I must say are doing an amazing job! The day usually begins with the unloading of the kit which includes our giant tubes containing the all-important images. 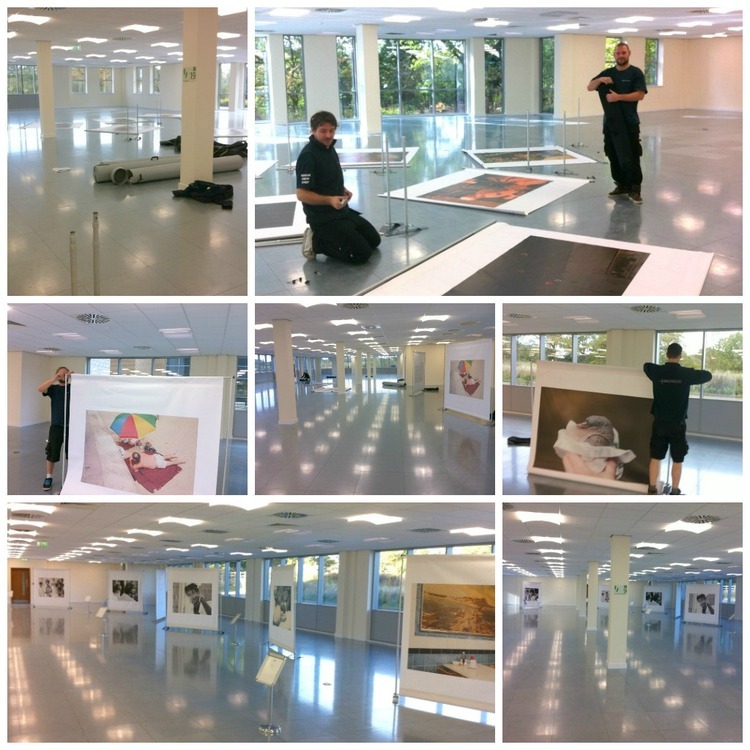 The crews then disperse across the building like ants and begin setting up images on each of the floors, transforming the once empty, forgotten space into a pop up gallery. I love to see the finished product, and sadly I think I am beginning to know the exact tube our 1400 images belong to off by heart. I am yet to decide whether this is a good or a bad thing!"